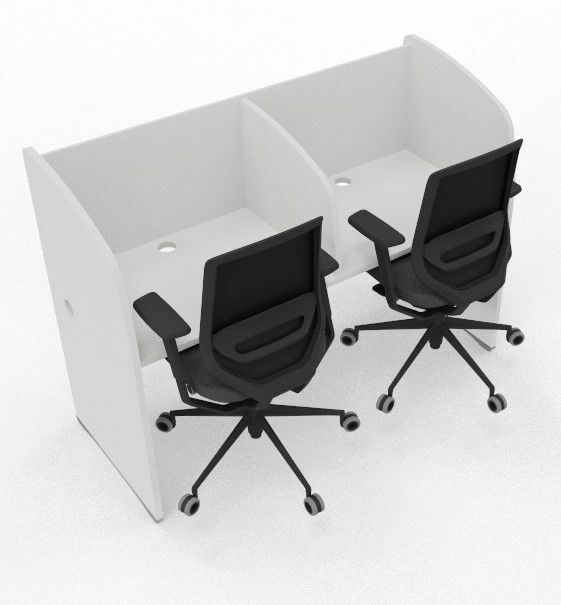 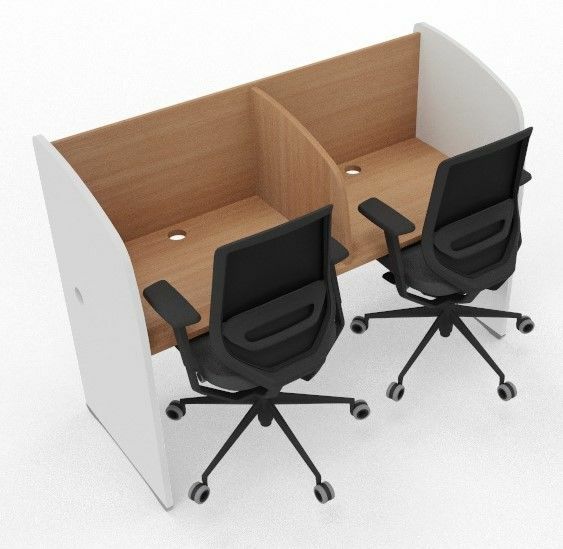 Popular in schools, colleges and universities these spacious two-person study booths are constructed from 25mm thick MFC making them durable in high student turnover areas. The top and back panels come in a choice of White or Beech and the side panels extend vertically from the working surface finishing at the height of the back panel, the end panels are full height. 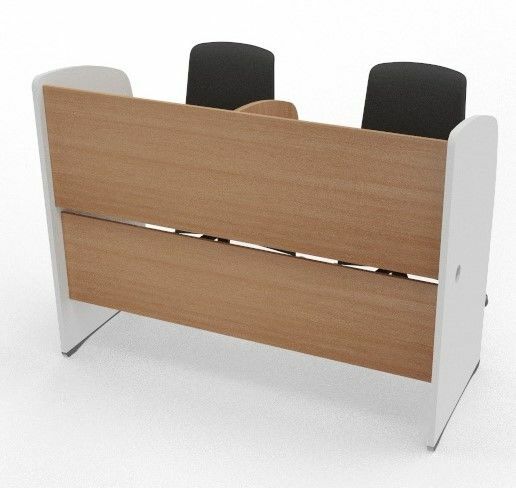 End or side panels can be fitted to match the desktop and backs or they can be supplied to contrast in White or Beech. 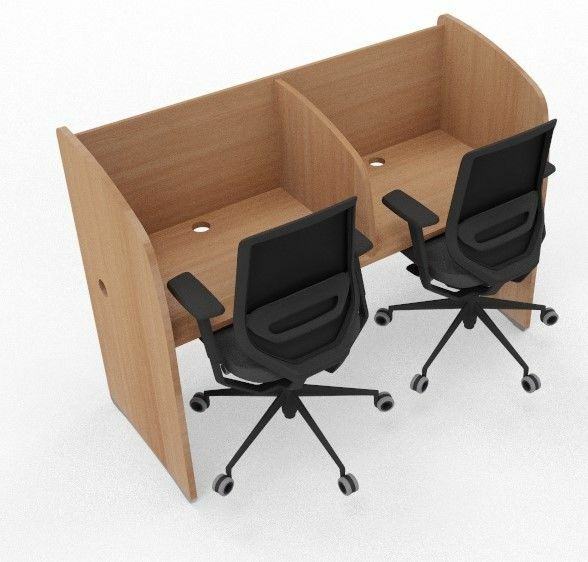 Easy to assemble, delivery is free to mainland UK on a lead time of 20 working days. In addition to our standard free delivery, we offer a professional nationwide installation service. The study booths are covered by a five-year factory warranty.